This InfoComm 2017 show conversation is with Amy Barzdukas, Chief Marketing Officer at Polycom (also joining is Andy Cuneo, Sr. Manager, Corporate Communications). Polycom helps enterprise organizations to unleash the power of human collaboration across any distance, device or timeline, to meet company objectives and create a true Workplace of the Future. Amy and I first discuss her recent promotion to Chief Marketing Officer at Polycom, along with what this has meant in terms of women holding key executive roles in the company. We then discuss Polycom the company and what they are doing at the present time. 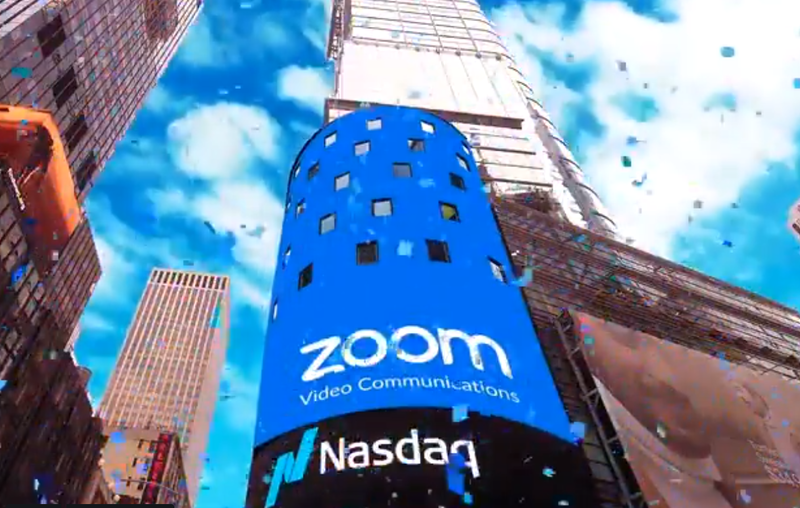 Amy and I talk about the partnership with Zoom Video Communications and the effect that has had on the video conferencing and collaboration market. Next we talk about their new solution Pano, a product used to be able to connect devices wirelessly and share content at work. There was news released today Microsoft Certifies Polycom RealPresence Group Series for Office 365 and Amy and I discuss that as well. Amy and I then talk about InfoComm 2017 and what Polycom will be doing at the show. Andy talks about Polycom speaking and demo opportunities for attendees. To find out more about Polycom, see here.